Golden Engineering & Enterprises is a High-Quality Elevator Chain Suppliers in India. 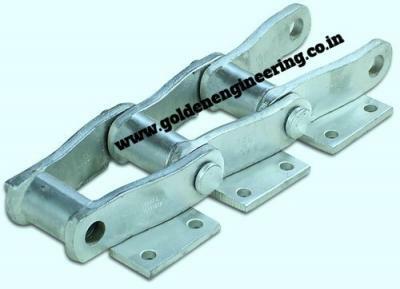 We produce best quality Elevator Chain as per customer requirement and drawing. Our product are used all industrial used.